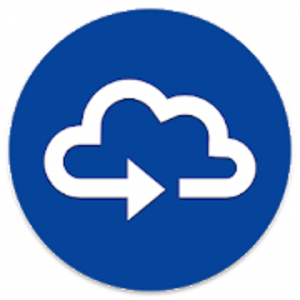 OneSync lets you automatically sync and share unlimited files and folders with Microsoft OneDrive cloud storage and with your other devices. This is how OneDrive desktop client works but it’s not the same with the official OneDrive app. The OneDrive app is all manual. OneSync is all about automation.